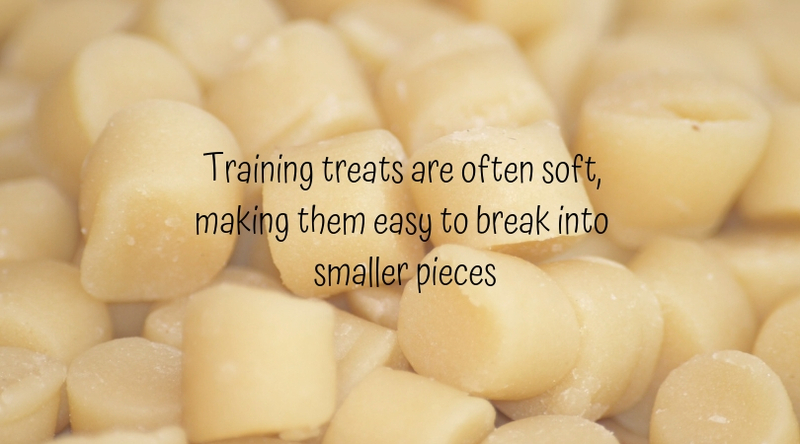 One of the biggest considerations when it comes to treats is caloric content. A very general veterinary recommendation is that treats should not be more than 10% of your dog’s diet. (And this means 10% of the calories - not the volume.) This means, if you’re feeding high-calorie treats, it may only take one or two before your pup has reached a healthy limit. Dogs might love antlers or hooves, but they get mixed reviews from veterinarians, with many doctors saying they’re downright dangerous for dogs. It turns out the hardness of the material can lead to broken teeth, and sharp points can lead to mouth or esophagus injuries. These issues can lead to expensive dental work or painful emergencies. 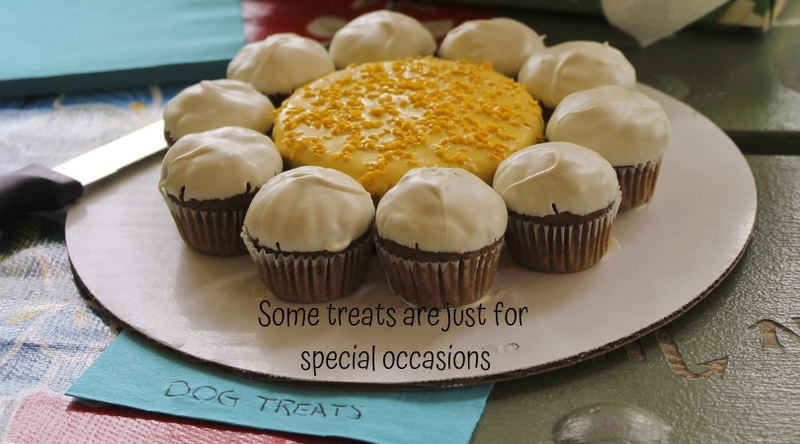 We recommend that you discuss these types of treats, plus any alternatives, with your veterinarian.